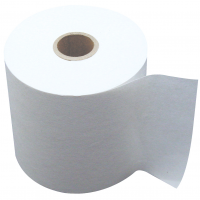 37mm x 70mm Single Ply Paper Rolls. Supplied in a box of 40. Approximately 33 metres of length on the paper roll. FREE delivery! Quality paper rolls at permanently LOW prices. Remember the more you buy the more you save! Free delivery on all orders!